To enhance the texture and quality of your flooring, be it carpet or wood our full range of flooring underlay is recommended, which at the same time will increase the lifespan of your flooring. Our carpet underlay combines comfort and durability along with thermal and sound insulation properties. 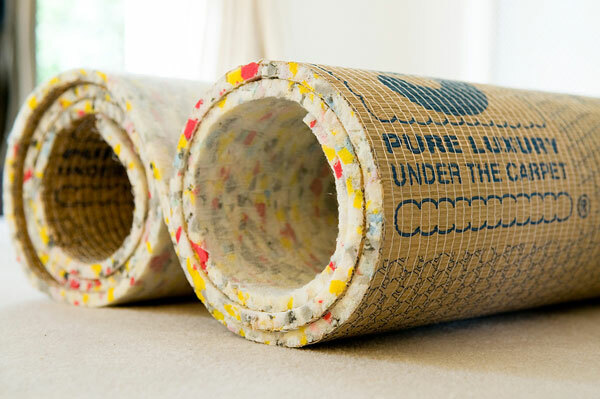 We have carried out thorough searches and along with our customers, we now recognise the quite amazing performance our underlay delivers to your flooring when recovering from the compression of foot and wheel traffic and heavy every day use.